Deutz Power Centers are now authorized service and parts centers for Genie-branded mobile elevated work platforms (MEWPs). 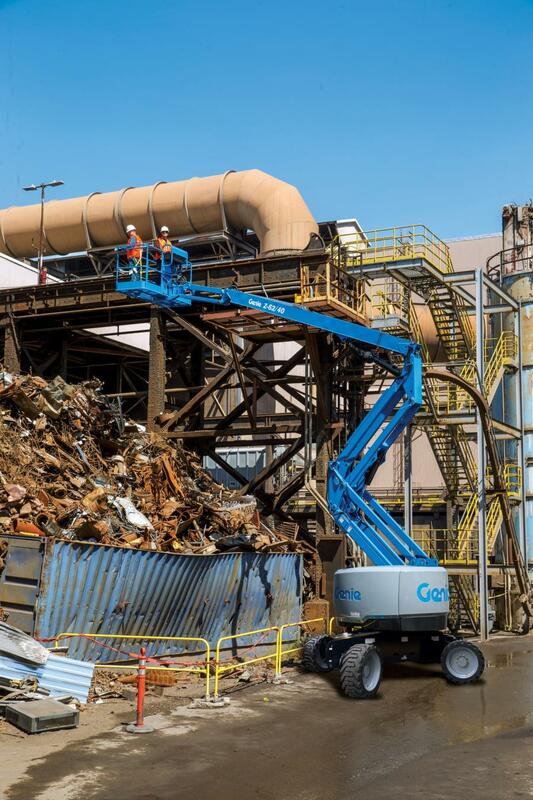 Deutz Corporation and Terex AWP, a business unit of Terex Corporation that includes the Genie brand, have aligned forces to establish Deutz Power Centers as authorized service and parts centers for Genie-branded mobile elevated work platforms (MEWPs). Staff at Deutz Power Center locations in Chicago, Ill., St. Louis, Mo., Kansas City, Mo. and Rock Hill, S.C., are trained and equipped to perform service, warranty, unplanned repairs and supply service parts for Genie Z and S booms, GS scissors lifts and GTH telehandlers.